← I Scream, You Scream, We all Scream for… Pie!!! 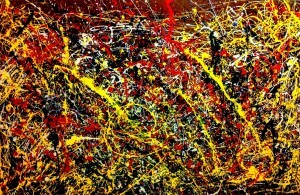 I never understood Jackson Pollock’s work–and then I visited a whole room of his paintings at MoMA New York. They were huge and puzzling, but as I stood before one particular oil painting, I got all tingly and excited. Then I chuckled. Why? Because looking at the painting was liking looking into my own mind. Yep, it’s messy in there. 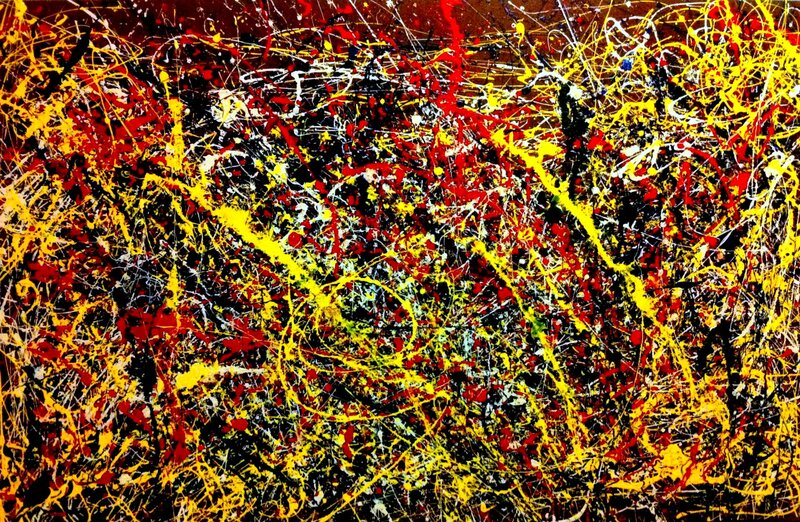 This entry was posted in Motivational Mondays and tagged creativity, Jackson Pollock, messy, mind. Bookmark the permalink.